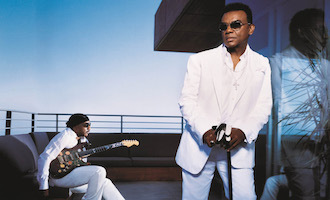 The Isley Brothers formed in the early 1950s in Cincinnati, Ohio and today are considered one of the most important and influential groups of the last half-century. Though raised primarily on the sounds of gospel music, the family band went on to experiment and record under the genres of doo-wop, R&B, rock ‘n’ roll, soul, Motown, funk, quiet storm, disco, pop and hip-hop, all the while remaining true to their vision and voice. Enjoy a Night of Musical History – Tickets are ON SALE NOW!